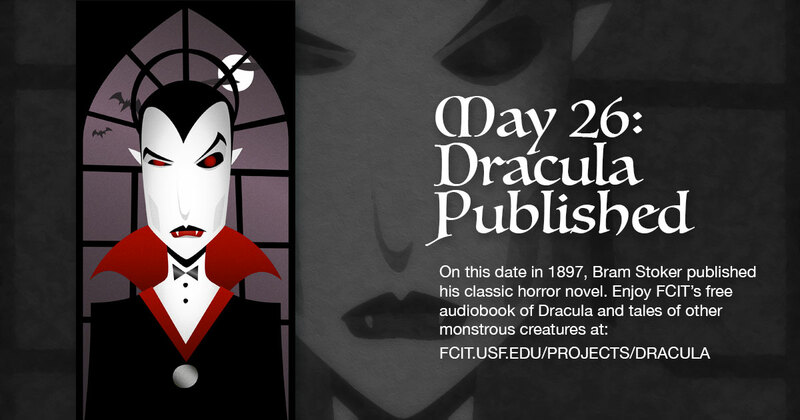 On this date in 1897, Bram Staker published his classic horror novel, Dracula. 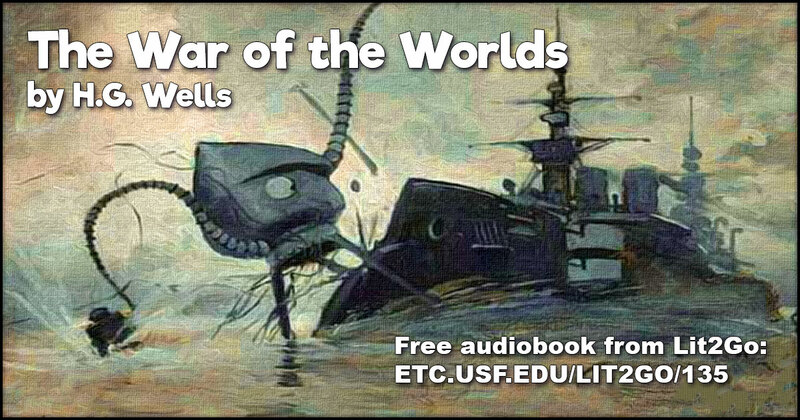 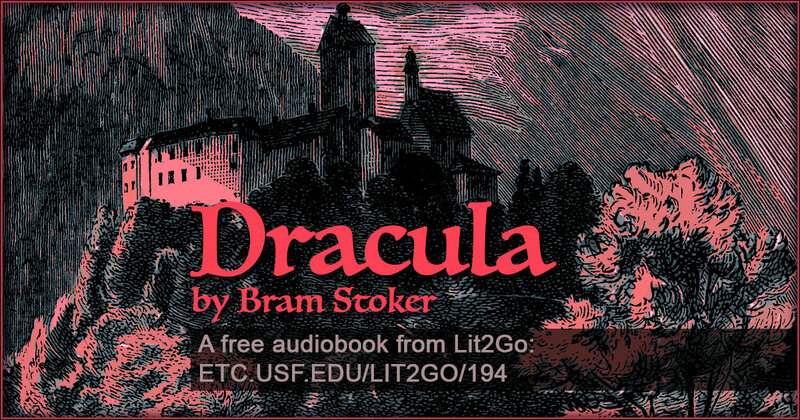 Enjoy FCIT’s free audiobook collection of Dracula and other monstrous creatures. 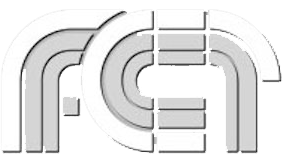 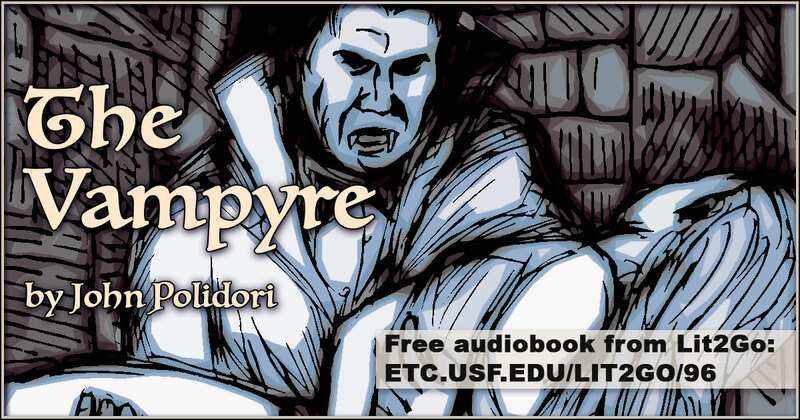 Use this banner on social media to share FCIT’s free audiobook collection of Dracula and other monstrous creatures. 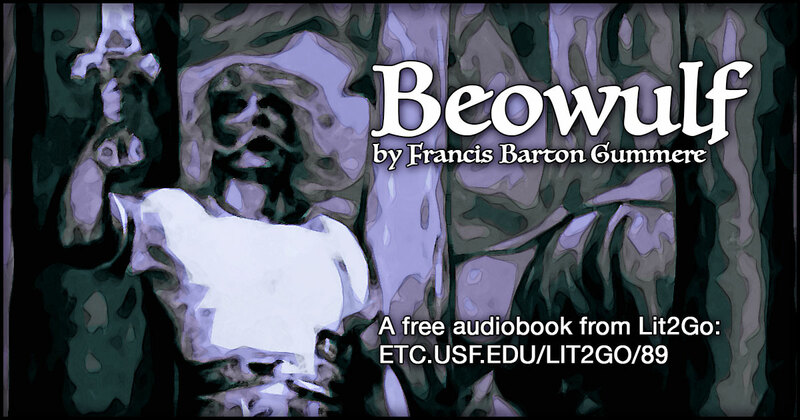 Frankenstein; or, The Modern Prometheus was first published in London, England in 1818. 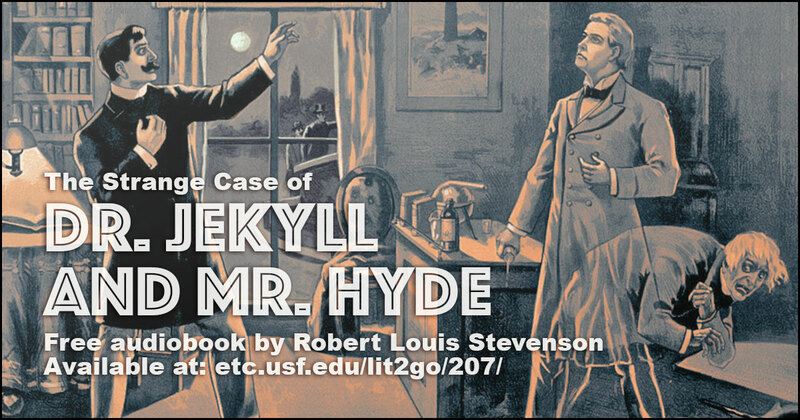 The story has had an influence across literature and popular culture and spawned a complete genre of horror stories and films. 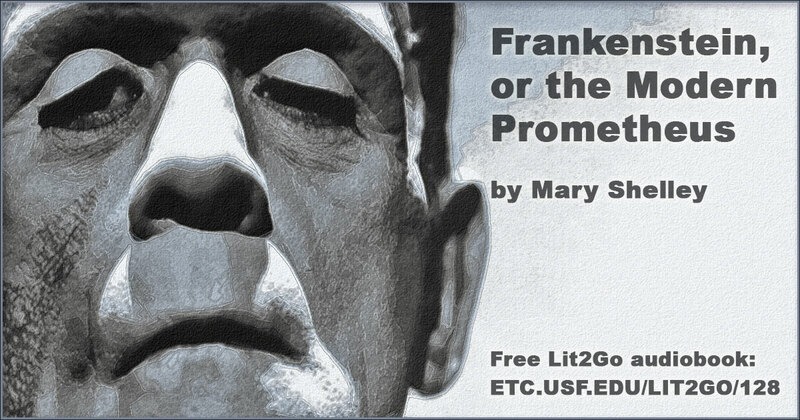 Frankenstein is a part of the Monstrous Creatures collection on Lit2Go.